UK Stampin' Up! Demonstrator | make beautiful cards | Crafty Hippy: New Autumn Winter Seasonal Catalogue from Stampin' Up! 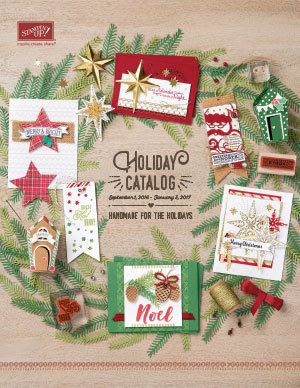 New Autumn Winter Seasonal Catalogue from Stampin' Up! Good morning, the new Autumn Winter Holiday Catalogue is now here! You can view here. It's jam packed full of wonderful products and project ideas that are perfect for Christmas and Hallowe'en. You can order by pressing the Shop Now button at the top of this page - this will take you through to the Official Stampin' Up! Shop - you can shop securely 24 hours a day. I really hope you enjoy browsing - I can't wait to make my Christmas cards this year. Don't hesitate to drop me a line on the email address below if you have questions about any of the products.